For nails that get noticed. Individually shaped, beautifully defined, with unmatched durability. 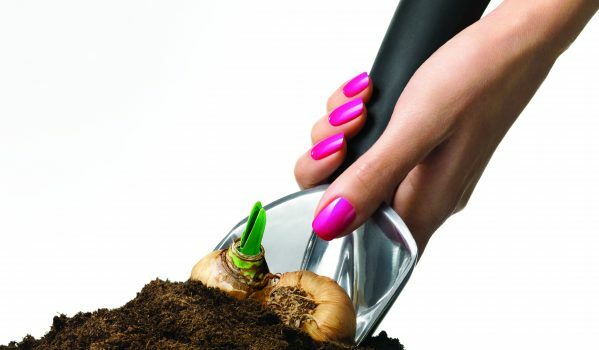 For super-glossy, natural looking nails. The patented UV gel dries quick, is hardwearing and lasts for weeks. No need for tips. We’ll coat your natural nails with a system that’s customised for your needs exactly. Keep your nails strong and beautiful. We recommend rebalancing your enhancements every 2–3 weeks. EVO Gel was designed from the base up, to provide the best combination of performance and safety.